Rain – Or Not? Our forecast says a 50-50 chance of more rain but then we had some early so…maybe it will be dry for the rest of the weekend. The Indian Artifact Show & Mineral and Gem Show is going on at the Lampasas Livestock Show Barn at the intersection of Hwys 183 and 281N just north of Lampasas. It is scheduled for 9am to 4pm today and features Indian artifacts, arrowheads and spear heads etc, fossils, minerals and gems. There are lots of vendors and displays for spectators and traders alike. There is a $5 admission fee for public. The evening Food Truck Festival in Copperas Cove’s City Park is the evening event for area locals. It is at 1206 W. Ave. B in Cove. It will feature music, games, kids bounce house, a beer tent, a wine tent and lots of Food Trucks with plenty of choice in what’s to eat. The event has a $5 per car load cover and runs from 6 to 10pm. AND…Fall Begins at 8:54pm this evening. Bring out the leaf rake and the fireplace tools. 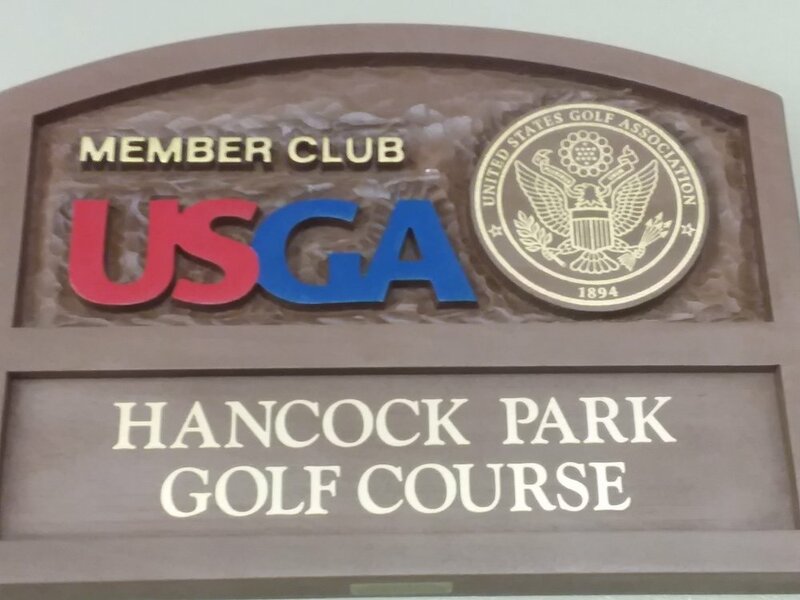 Sunday will see the Membership Club Championship Tournament going on at Hancock Park Golf Course. It will kick off at 1pm and the course will be closed to open play for the rest of the day or at least until the tournament ends.